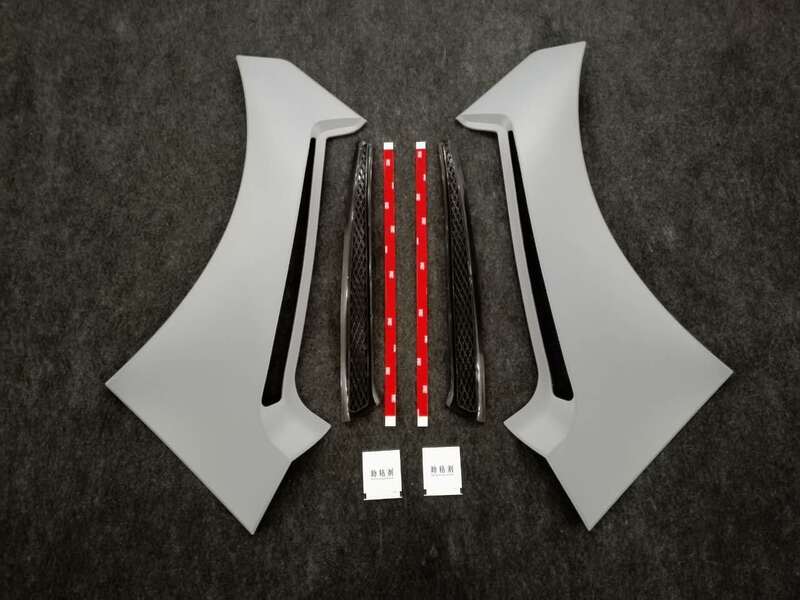 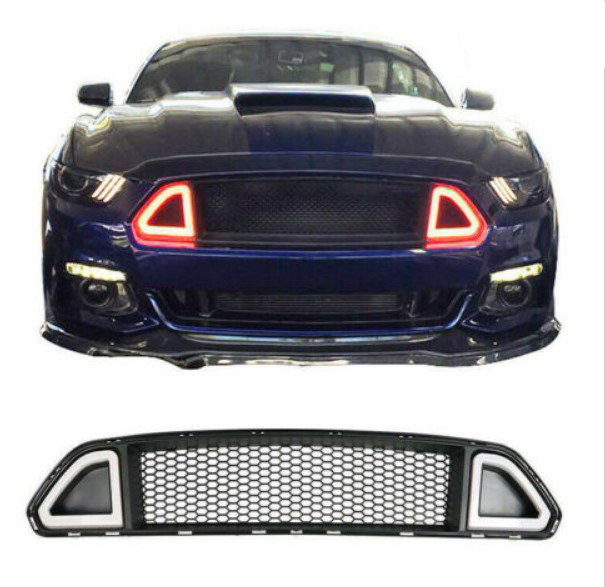 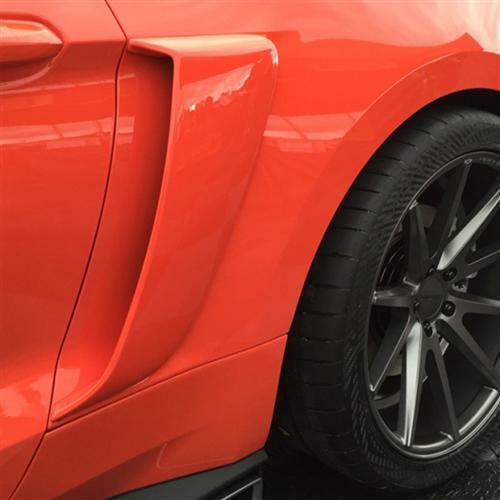 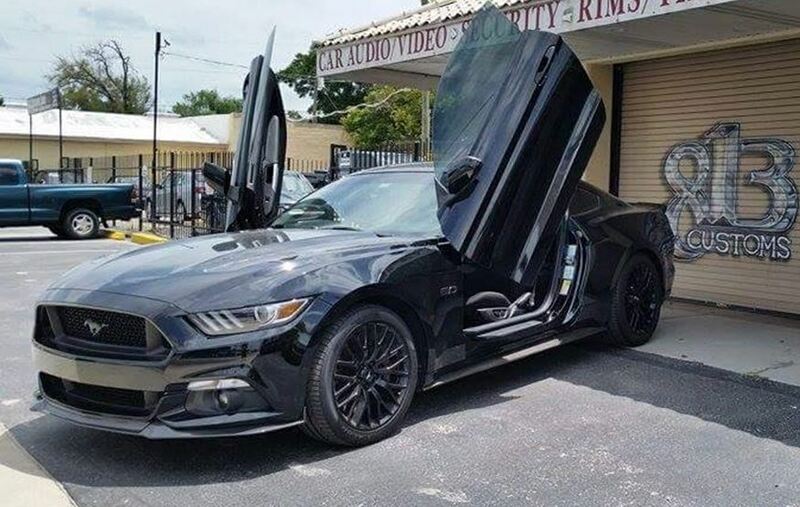 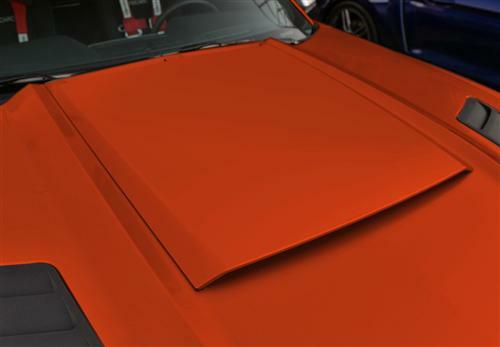 Enhance the looks of your S550 with a 2015 Mustang Roush hood scoop! 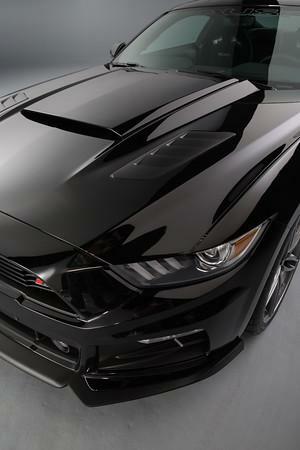 Adding this S550 hood scoop is a great way to get race inspired looks and aggressive styling. 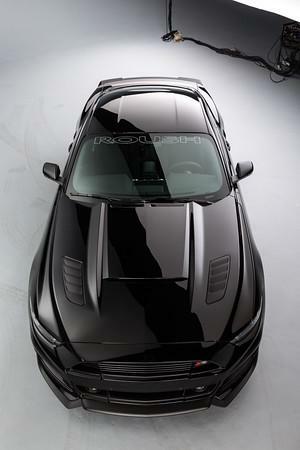 Roush makes this scoop from blow molded ABS. 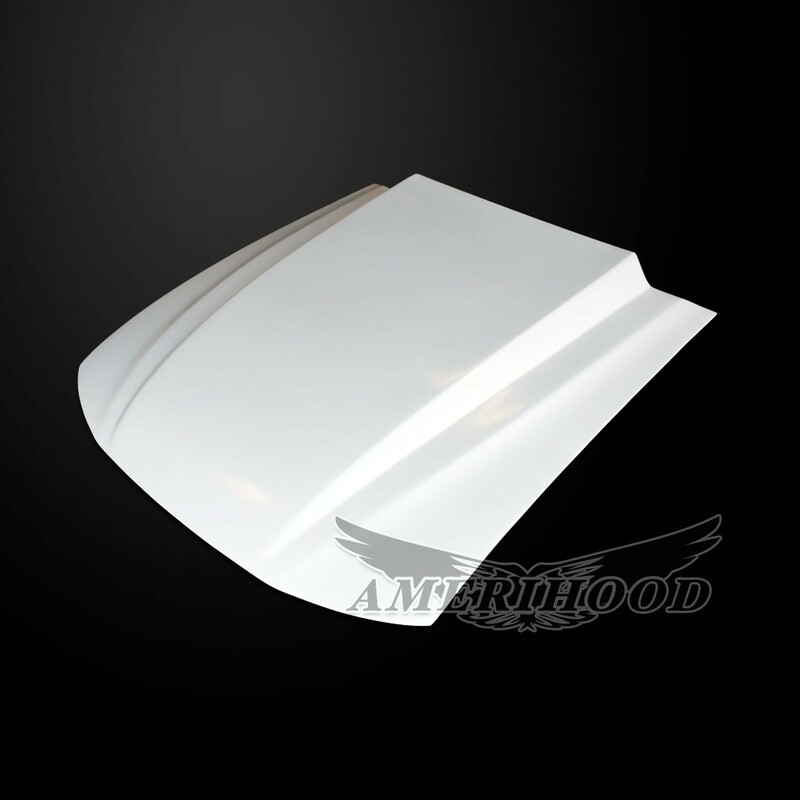 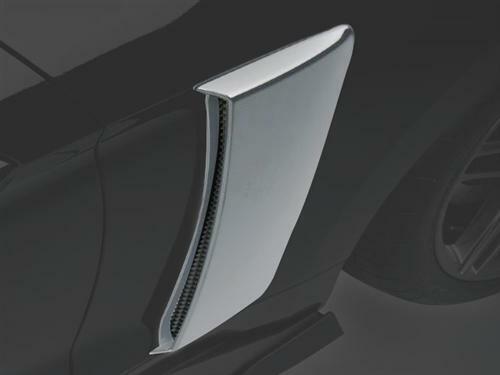 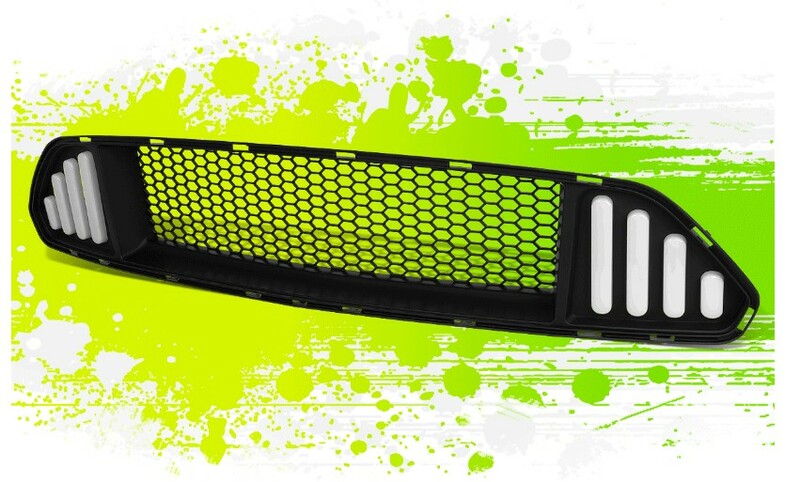 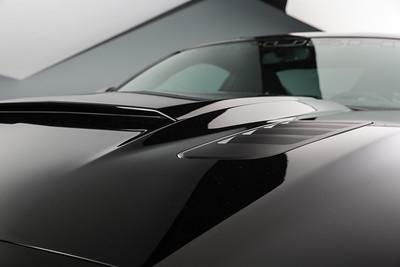 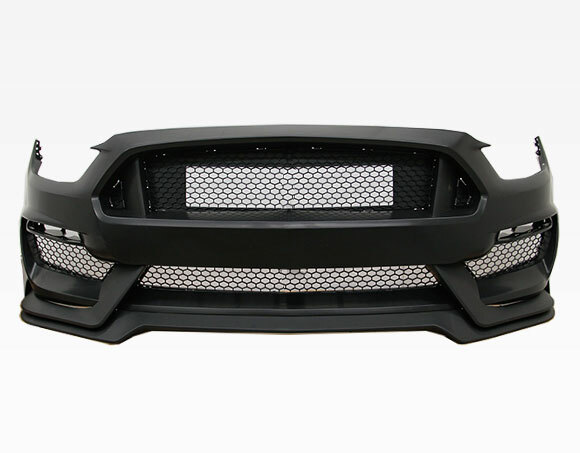 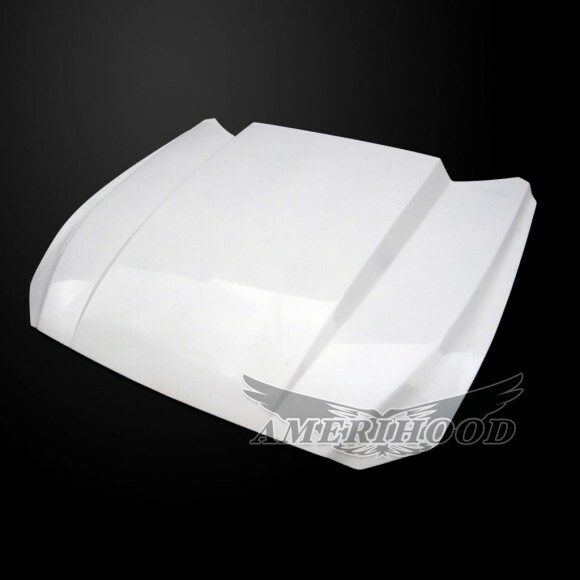 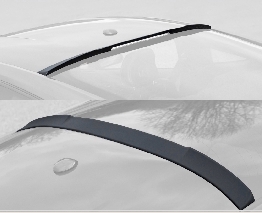 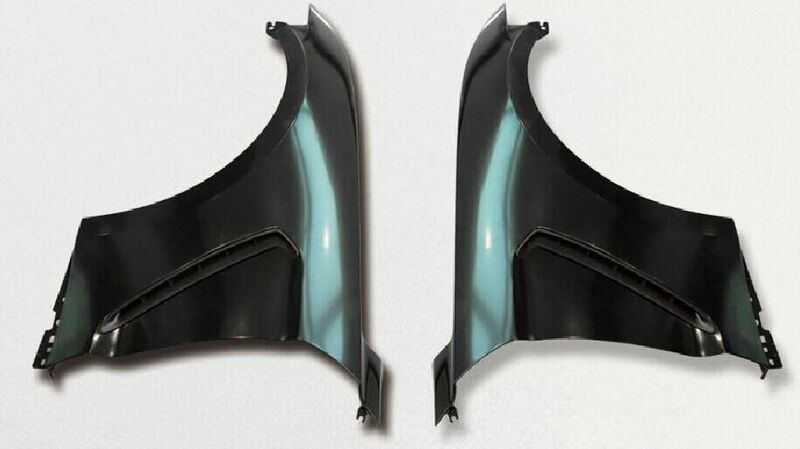 This hood scoop is designed around original manufacturer CAD data for OE quality and fit.